Allison Webb's collection is the embodiment of elevated elegance. 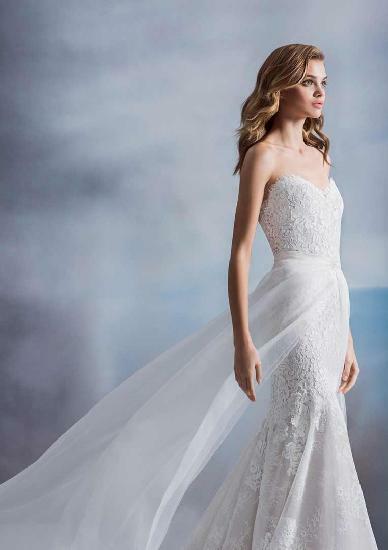 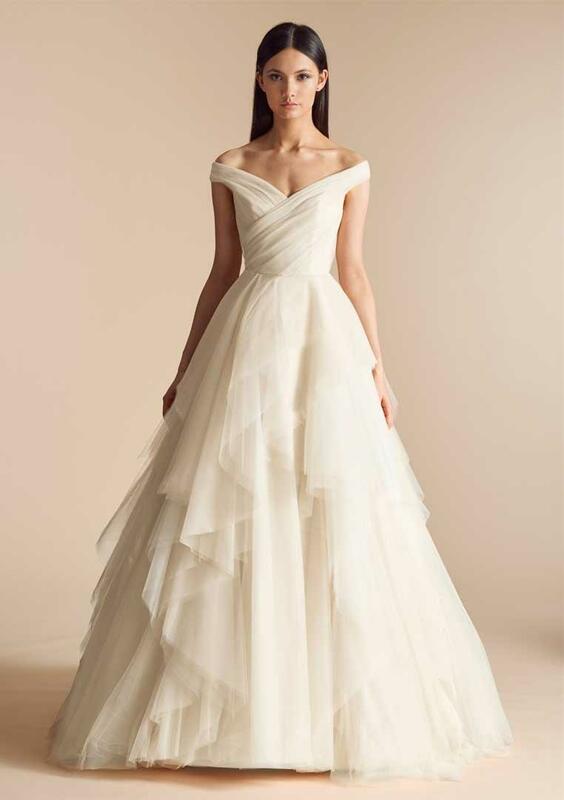 Filled with clean lines, exquisite laces, and touches of delicate embroideries, the gowns are hand-crafted to amplify a bride's natural beauty. 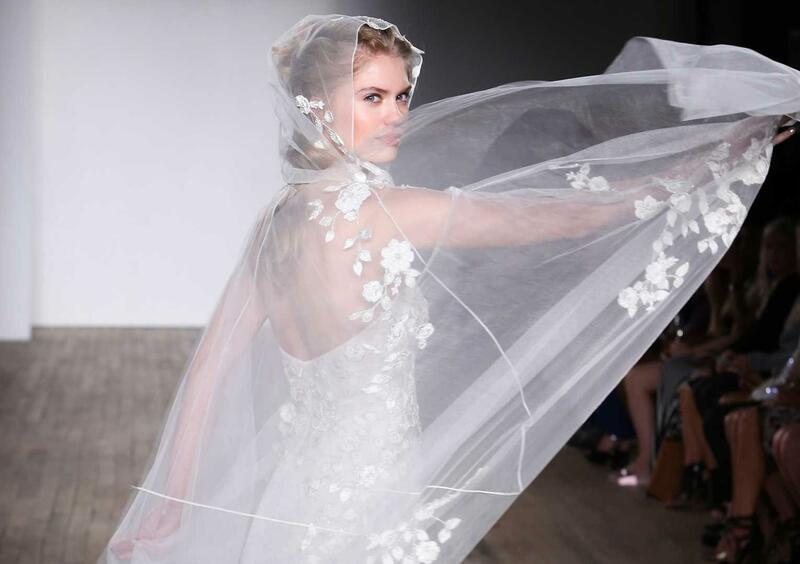 The designs, like the AW bride, are refined, modern, and imbued with a timeless sense of polish and sophistication.